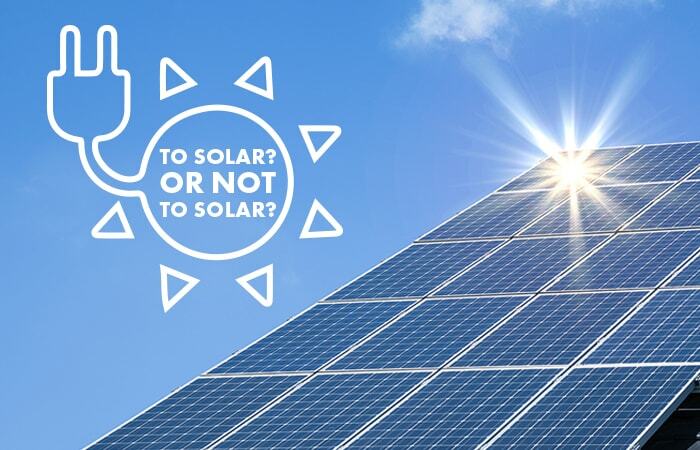 If you’re installing a new system, you’ll need to look at whether the costs of installing a more expensive solar unit will be recouped in the future through a reduced power bill. You should also consider whether the lifespan of the hot water tank will be long enough to break even with your initial investment, as a tank will often only last for 15 yearsIt’s evident that choosing the right hot water system is more complicated than most would anticipate, however if you consider the points mentioned in this article, do your own research and really reflect on the best option for your circumstances you can make a wise decision that will save you money either in the short or long term. If you require more information on the right hot water system for you, or simply need someone to install a system, call us at STO Property Maintenance Group today. We can service your plumbing or property maintenance needs on the Gold Coast, in Brisbane or on the Sunshine Coast. Should I install a solar or electric hot water system? Whether you’re renovating or doing a new build, deciding on the most cost effective hot water system for your home or business can be a difficult task, but don’t worry we’ll do the hard part for you and outline the advantages and disadvantages of both solar and electric so that you can make an easy and informed decision. Installing a solar system will help you to do your part for the environment by using a renewable source of energy for your household or business’s hot water demands. Think of all of the fossil fuel powered energy you will be saving by drawing energy from the sun alone. electric systems are available with or without tanks and this leads to a much more flexible product. The range of tank sizing available is much greater than that of solar, so the ability to tailor to your space is increased. You also have the option of installing the system inside or outside and there is no need for full sun.